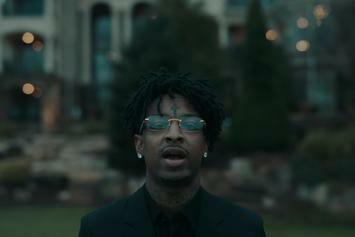 21 Savage & J. Cole drop off cinematic visuals worthy of their creation. 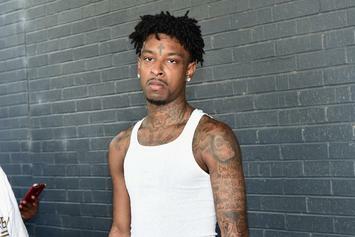 21 Savage speaks on his life experiences in a new interview with DJ Akademiks. 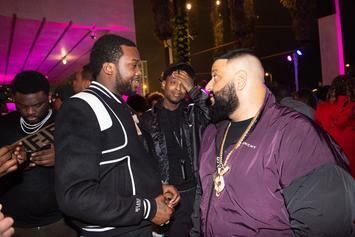 Owning your masters > not owning them. 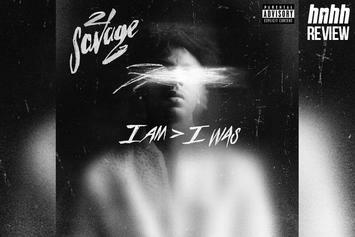 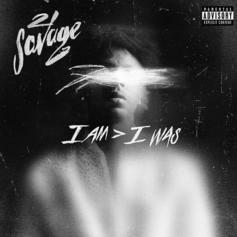 21 Savage & J. Cole's "A Lot" Chosen As First Single Off "I Am > I Was"
"A Lot" will serve as the lead single off of "I Am > I Was." 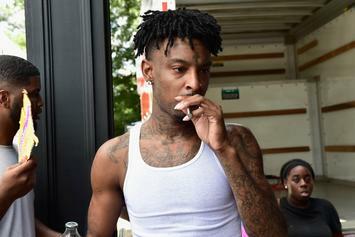 Step inside the sinister mind of 21 Savage. 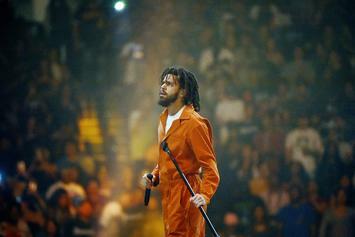 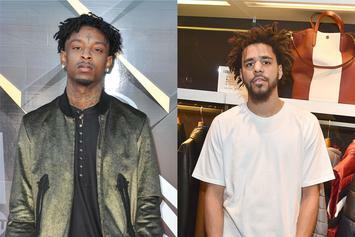 J. Cole's verse may have come in a little too late. 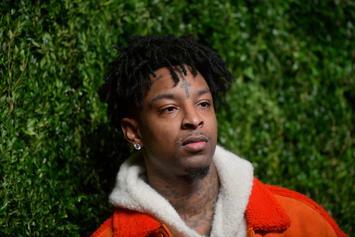 21 Savage Seemingly Isn't A Huge Fan Of Christmas Carols Such As "Jingle Bells"
We think a lot of people can relate to 21 here. 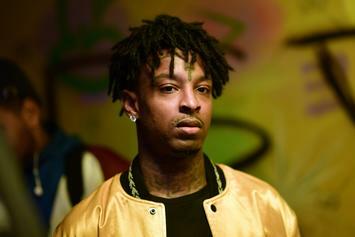 21 Savage and Yung Miami are chicken dinner sinners on "a&t." 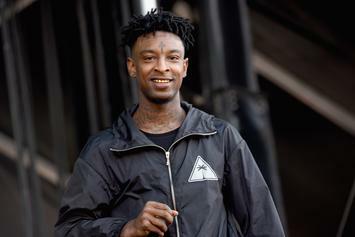 21 Savage, Project Pat & ScHoolboy Q Pay Homage To Three Six On "good day"
Everyone involved on 21 Savage's "good day" brought their A-game, no-questions-asked. 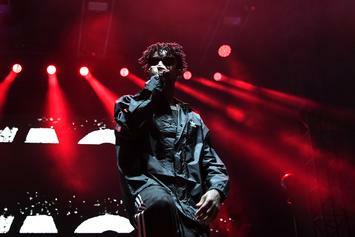 21 Savage teases Travis Scott collaboration. 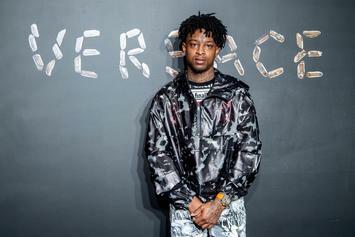 21 Savage makes some bold claims as he names himself the G.O.A.T. 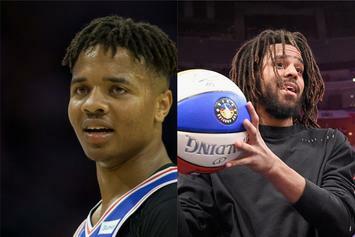 J. Cole Prays For Markelle Fultz, But Is It Enough To Save His Spiraling Career? 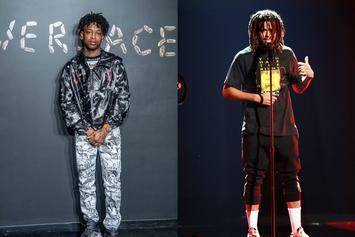 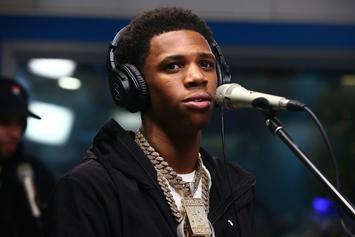 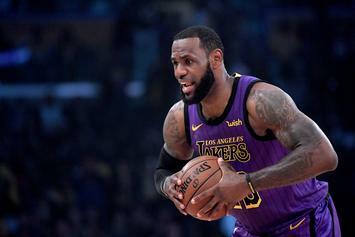 The curious case of a pseudo-religious rapper praying for an NBA talent hobbling on shaky ground. 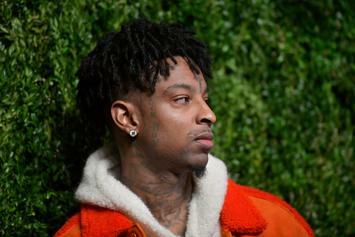 21 Savage is letting fans get creative with his new artwork.